New York realtors looking to avoid hiccups in their commission payouts can now turn to blockchain-based smart contracts. The first real estate commission split was brokered earlier this summer in Manhattan’s ritzy SoHo neighborhood by New York-based Bapple Realty. Enabled through data uploaded onto the Zap platform, the seller divvied up a $3,400 commission — paid in Ethereum tokens — to pay the brokerage and the agents involved in the transaction. Bapple itself is no stranger to blockchain technology and the use of cryptocurrencies. In 2014, the firm agreed to an $18,000 rent and commissions payment with bitcoin. With the current deal, the infusion of blockchain technology within the real estate industry becomes more solidified. A primary requirement in implementing the blockchain-based transaction included the input of oracles: real world information uploaded into a decentralized application. This is where Zap, founded by Nick Spanos, comes into the picture. Zap.org, a product of the Synapse Foundation, uses an Ethereum-based ERC 20 token (ZAP) to power its oracle marketplace for smart contracts. The opportunity to expand blockchain technology further into the real estate industry this summer came about as a Zap client and a Nordic Blockchain Association board member was looking to find a Manhattan-area apartment. At the time, Zap was conducting beta testing of its Android app for smart contracts. “We thought this would be a good use case,” Spanos told Bitcoin Magazine in an interview. Spanos, who also founded Bitcoin Center NYC and Blockchain Technologies Corp., explained that implementing smart contracts guarantees agents receive their agreed-upon commissions at the same time as their broker-fee payment. Spanos added that Zap is currently testing an app that will allow real estate professionals to build and customize all types of contracts. 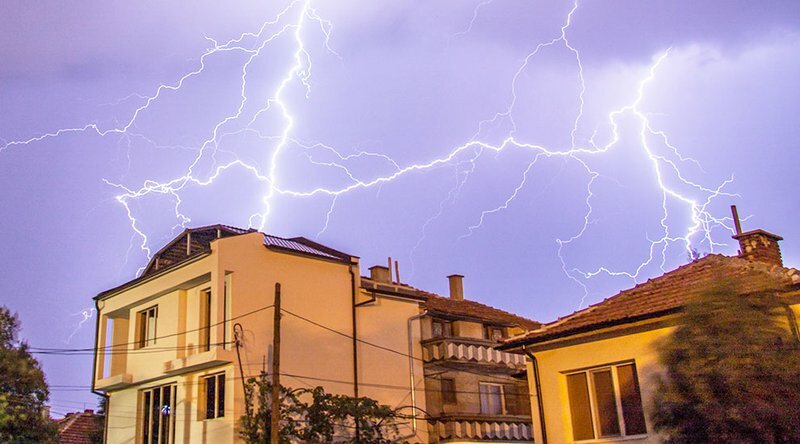 While Spanos describes Zap’s progress in the real estate industry as just “one small use case,” the organization itself continues work on expanding its marketplace to incorporate smart contract-compatible data. A long-time advocate of Bitcoin and blockchains, Spanos’s enthusiasm for the technology continues to grow. “When was the last time you heard of a technology that, when you think of any given problem, there's a way that a single technology could be part of the solution? That's how blockchain is the internet, reinvented,” Spanos said. In May 2018, Zap announced that it had developed a secure supply management and smart contracts DApp specifically for the oil and gas industry called EnergyLedger.